I read this article and found it very interesting, thought it might be something for you. 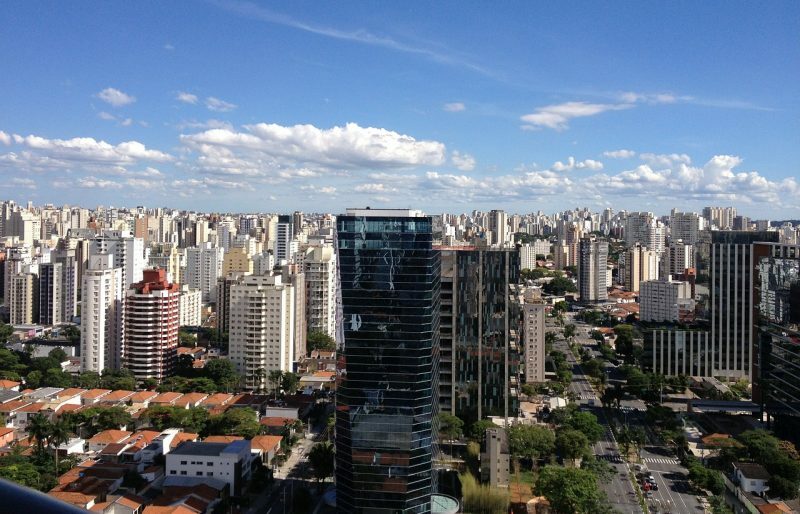 The article is called 25 Things to do in São Paulo: Brazil and is located at http://trip-n-travel.com/listicle/20764/. To say that the financial center of Brazil is a bustling metropolis is an understatement. The largest city in South America definitely dwarfs New York City both in population and sheer size – with a population of over 10 million. Visit São Paulo, and you’d easily get across an incredible range of experiences, from cutting-edge art galleries and museums to the vibrant neighborhoods to the best dining experience, and its world-class shopping scene is simply unmatched. 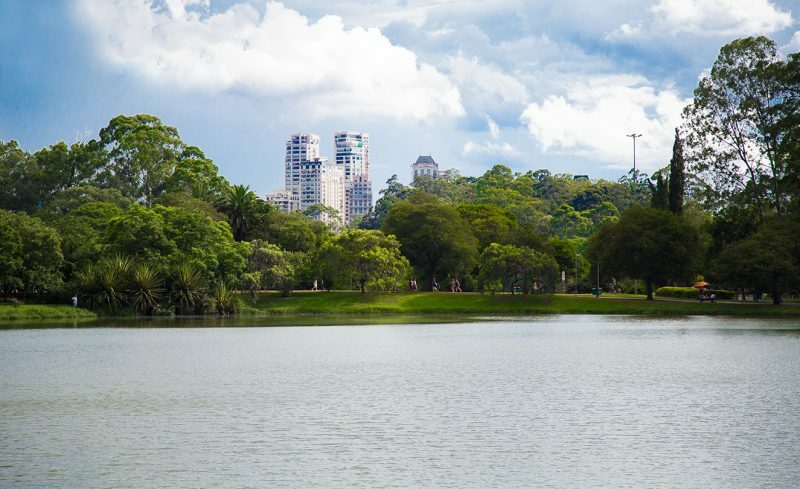 The biggest green space in central São Paulo, the Ibirapuera Park, designed by the renowned architect Oscar Niemeyer together with urbanist Roberto Burle Marx. The place makes for a fine escape from the city’s hustle and bustle, with a beautiful landscape filled with lakes, fountains, playgrounds, monuments, theaters and other attractions of significant cultural interest. 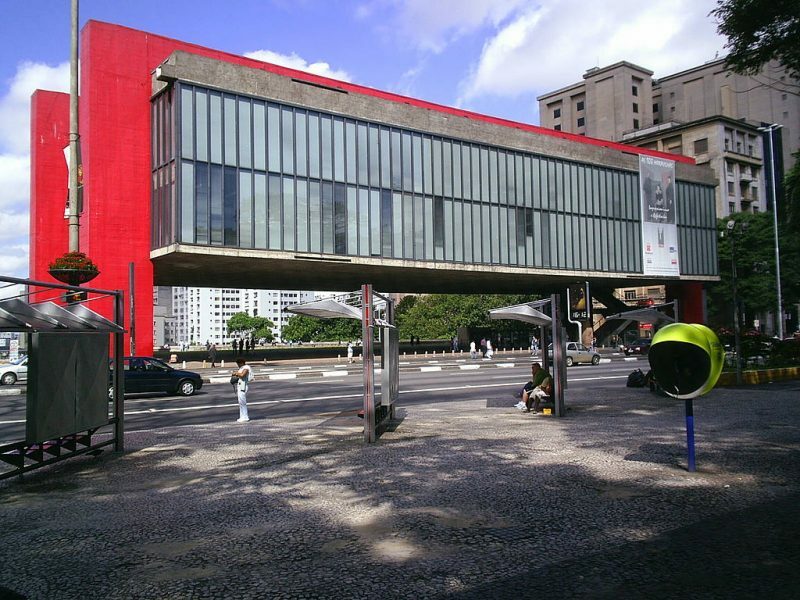 The Art Museum of São Paulo possesses one of the most comprehensive collections of Western art in Latin America and the building itself is considered a classic of modernism, thanks to the principle architect Lina Bo Bardi. The collection is impeccable and ranges from Manet to El Greco to Goya. The impressionist collection is one of the most noteworthy possessions of the gallery. 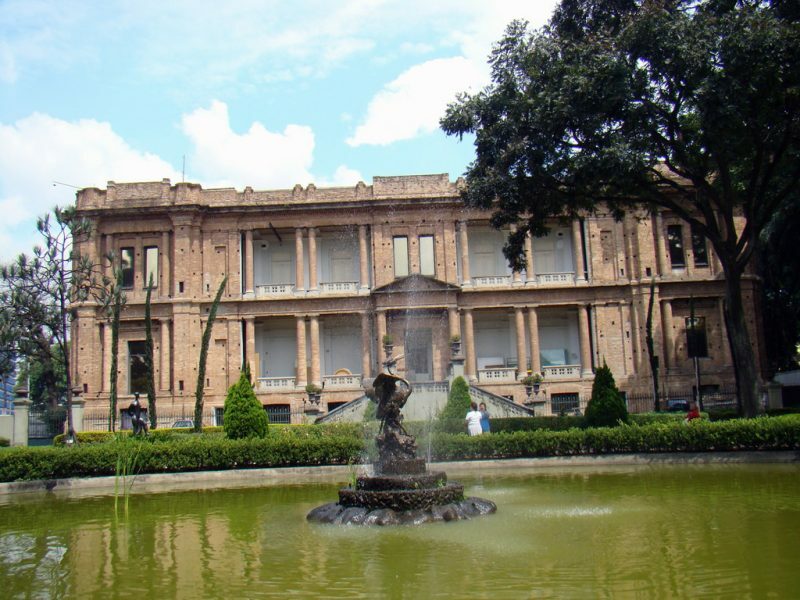 This elegant neoclassical museum is one of the most important museums in São Paulo dedicated to the Brazilian art from the 19th century till today. 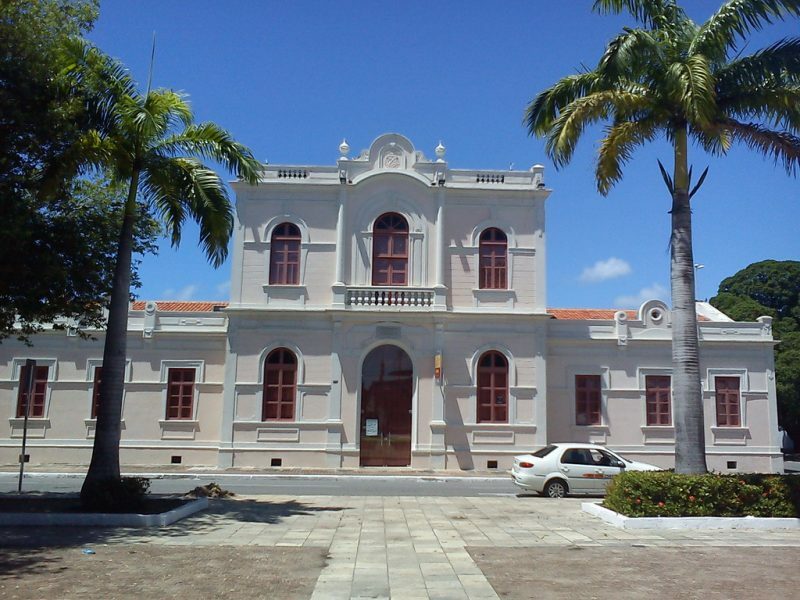 The Pinacoteca do Estado is housed in an old building of Arts and Craft School, designed by the Ramos de Azevedo Architectural Office in the late 19th century. The extensive collection includes works by some big names such as Di Cavalcanti and Portinari. 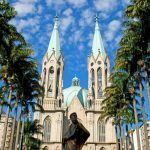 São Bento is one of the finest and the oldest colonial churches in Brazil that dates back to 1598, though its neo-Gothic façade goes back to the early 20th century. The basilica itself is quite stunning, with breathtaking frescoes, wonderful murals, and impressive stained glasses. 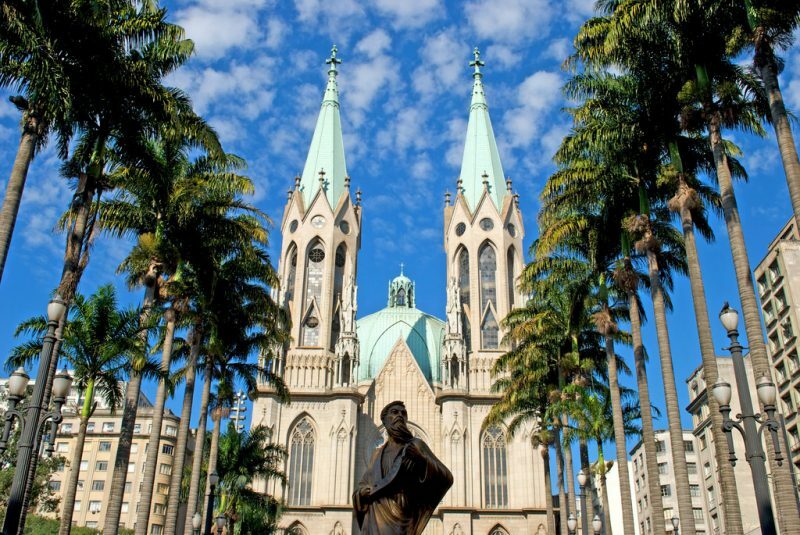 Don’t miss out the stunning Cathedral of São Paulo which is one of the most divine and the largest neo-Gothic cathedrals in the world, though it has a Renaissance-styled dome inspired by the Cathedral of Florence. Below the main altar is the crypt, which can be considered a subterranean church on its own merits. 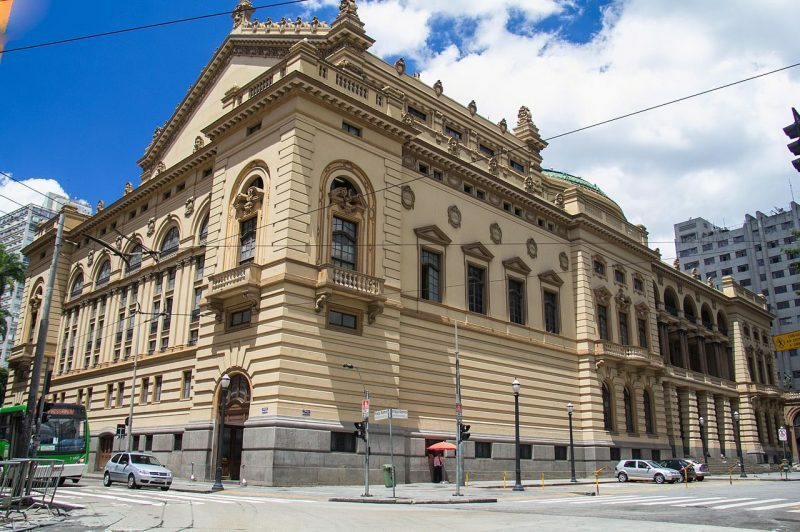 One of the most prominent landmarks of the city, the Theatro Municipal is famed worldwide for both its architectural significance as well as for its historical importance, having been the city’s most splendid structure. Its heavily ornamented façade is an architectural marvel in itself, adorned with every architectural style possible, from baroque to art nouveau. The Latin America Memorial in São Paulo is a cultural, political and entertainment complex that celebrates Latin America’s rise to freedom. 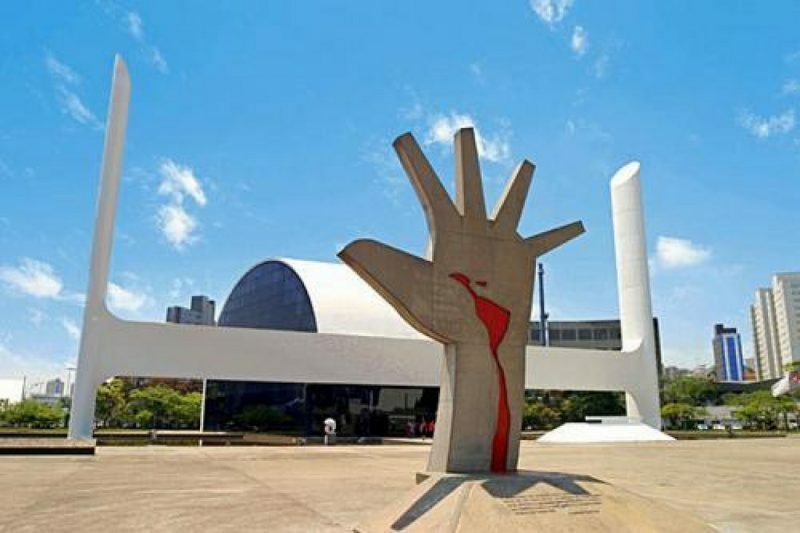 This architectural complex, designed by famed architect Oscar Niemeyer, is a monument to cultural integration located in an area of approximately 84,482 square meters with several buildings linked by a footbridge. Oscar created something that would serve the public with something that’s entirely dedicated to the people of Latin America. 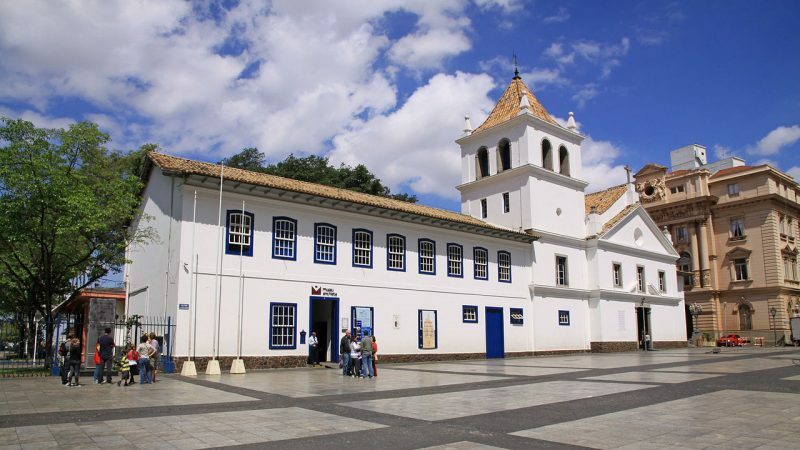 This absolutely fascinating museum features an extensive collection entirely dedicated to the research, preservation and exhibition of the materials related to the black Brazilians chronicling five centuries of African immigration. The museum hosts an array of contemporary Afro-centric collections, including paintings, documents, photographs, sculptures, archives, etc. The Julio Prestes Cultural Center, located in the Julio Prestes Train Station, is a Brazilian jewel in a concrete jungle which houses the famed Sala São Paulo, the home of the São Paulo State Symphonic Orchestra (OSESP) which is one of the best acoustic concert halls in the world. Don’t miss the opportunity to see some of the best concerts and orchestras that take place in that room. 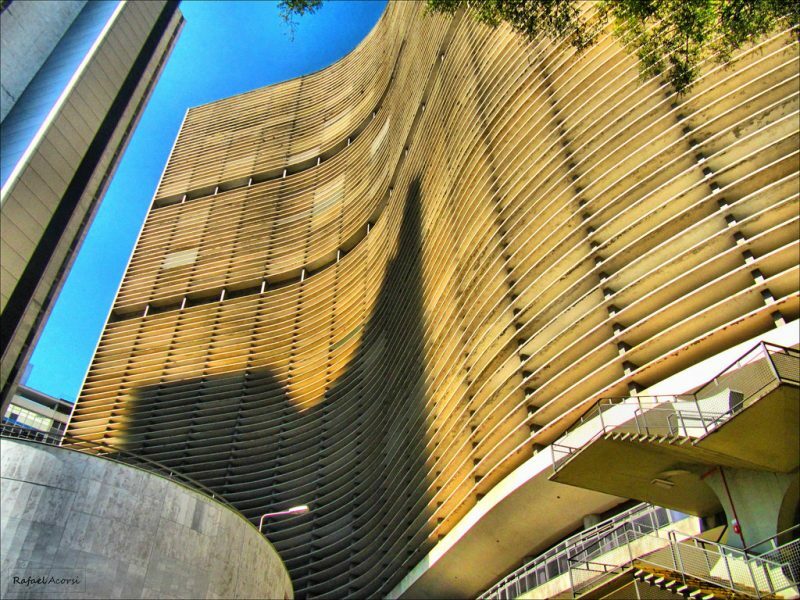 Head for the 161 meter-high Altino Arantes Building, also known as the Banespa, for one of the best panoramic views of the Sampa. 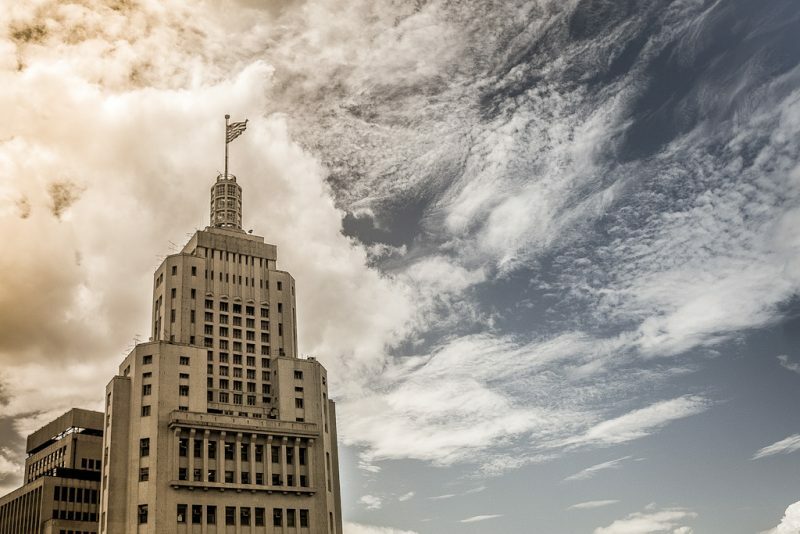 This magnificent skyscraper, inspired by the Empire State Building, provides access to an observation deck at the top of the building which offers spectacular views of some of the important landmarks of the city such as the Cathedral, the Municipal Market, and the Edifício Italia, which surpasses Banespa as the city’s tallest building. 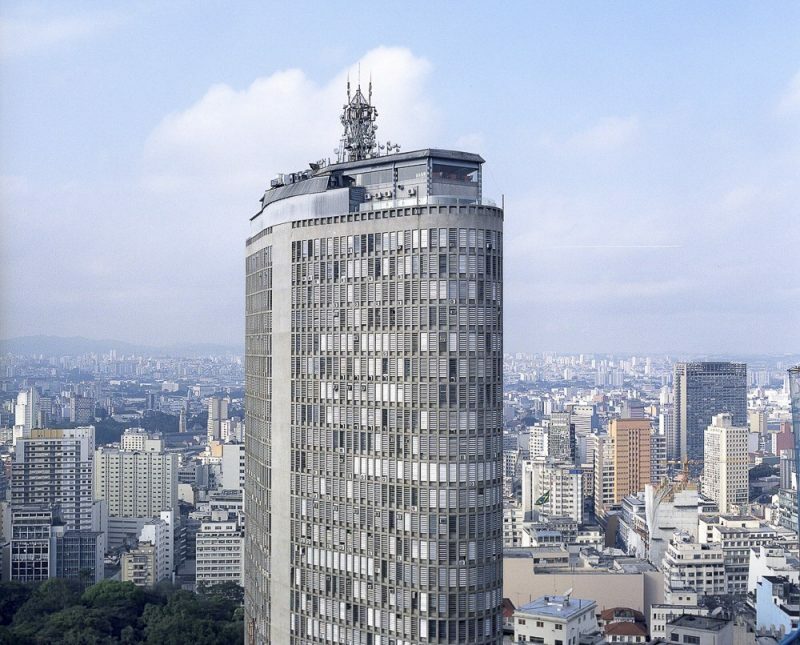 The Edifício Copan is a 38-storey residential building in downtown São Paulo, designed by the late architect Oscar Niemeyer, which claims its fame for its largest floor area of any residential building in the world. You can visit the shopping arcade at the ground floor and the hippy restaurants, while the upper floors are off-limits. This 46-storey skyscraper is the one of the most identifiable landmarks of the city with an amazing rooftop observation deck and a beautiful Italian restaurant at the top, known as the Terraco Italia, which offers a spectacular 360-degree view of the city. You’ll find a gallery and a theater on the ground floor of the building. It’s one of the tallest architectural structures in Brazil built in honor of the Italian immigrants who helped build this beautiful city. 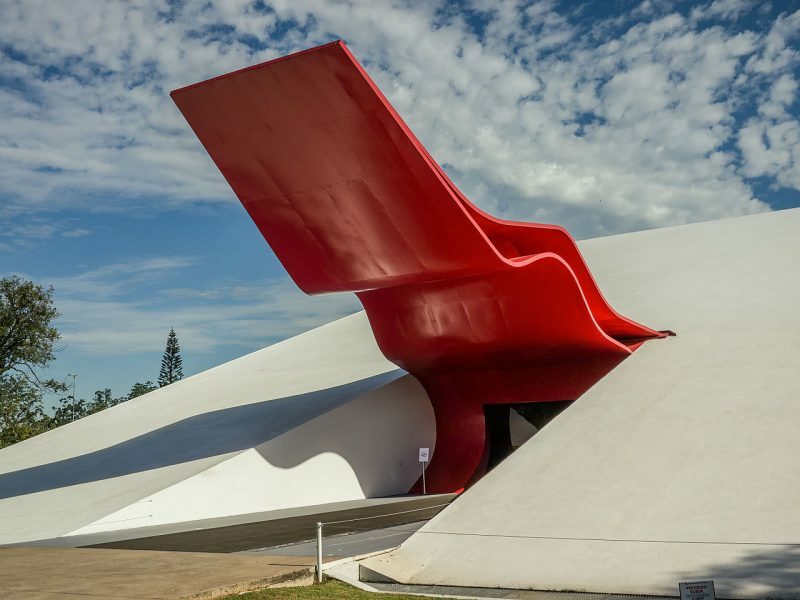 Yet another one of the best-known projects conceived by the famed architect Oscar Niemeyer, this modern auditorium is one of the most iconic buildings in São Paulo and a striking example of modern architecture in the center of Ibirapuera Park. Spare some time for an event if you wish to admire the auditorium’s gorgeous interiors; probably the best time to catch a casual event is on Sunday evenings. Instituto Butantan is a Brazilian biomedical research facility which is responsible for extracting poisons from the venomous snakes and other poisonous creatures to develop vaccines against many tropical diseases. It’s more than a museum which in collaboration with other renowned health institutes and organization resolves many international outbreaks. The center is the largest biopharmaceutical producer in Latin America. This historic Jesuit church and school occupies the exact spot where the city was founded in 1554 by the Jesuit brothers Manuel da Nóbregra and José de Anchieta. 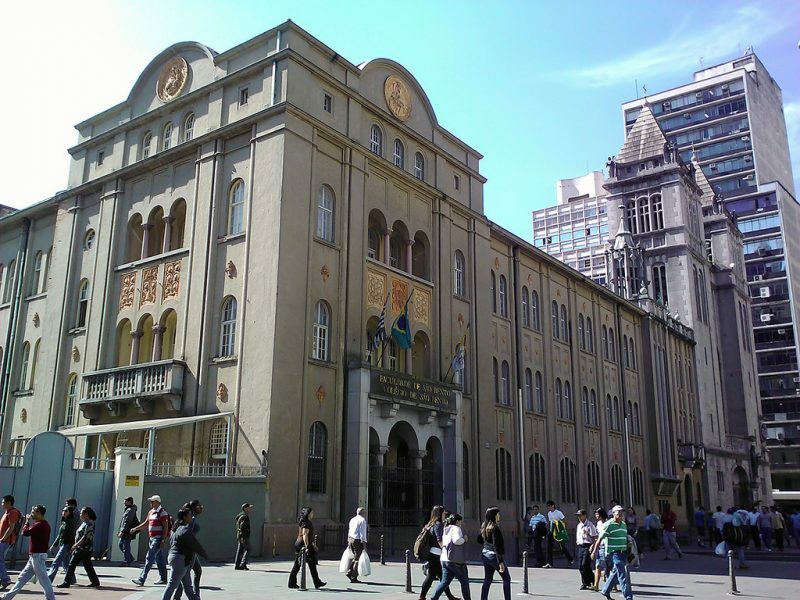 The city of São Paulo has its beginnings in a mission which is actually a replica of the monastery that once stood here. Inside, you’ll find the original relics and a few set of drawings documenting the city’s growth since its first days. 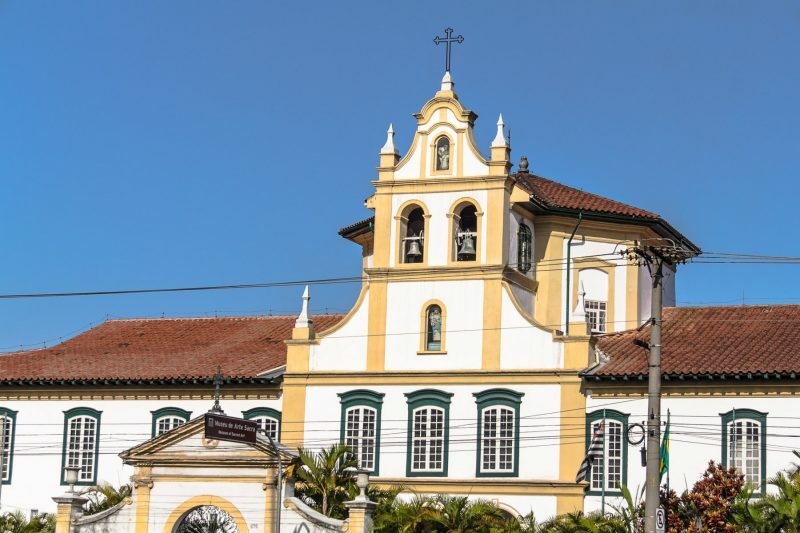 This comprehensive Museum of Sacred Art, housed in the 18th-century Luz Monastery in the Luz neighborhood of São Paulo, chronicles the sacred art of Brazil with an extensive collection of original relics from the 16th century till date. The collection includes large baroque altarpieces, paintings, and sculptures, along with some 200 pieces of ecclesiastical works dating back to the 17th century. This fascinating museum is entirely dedicated to the greatest passion of the Brazilians – football. Conveniently tucked under the bleachers of the art deco Pacaembu Stadium, the Football Museum recites the legacy of soccer in Brazil, revealing every aspect of Brazil’s fascinating soccer history, from the World Cup, winning moments to the biggest personalities behind them. Casa Amarela ganha novo destaque no site São Paulo antiga. This relatively unknown yellow-themed house is a new space for art discussion, culture and politics in the city of São Paulo, which is a part NGO handicraft shop and part romantic café. It is home to an extraordinary and simple collection of Indian artifacts, the precious legacy of Irmãos Villas-Bôas, a three-brother team of white men who were among the first to ever come in contact with the indigenous communities of the Amazon. 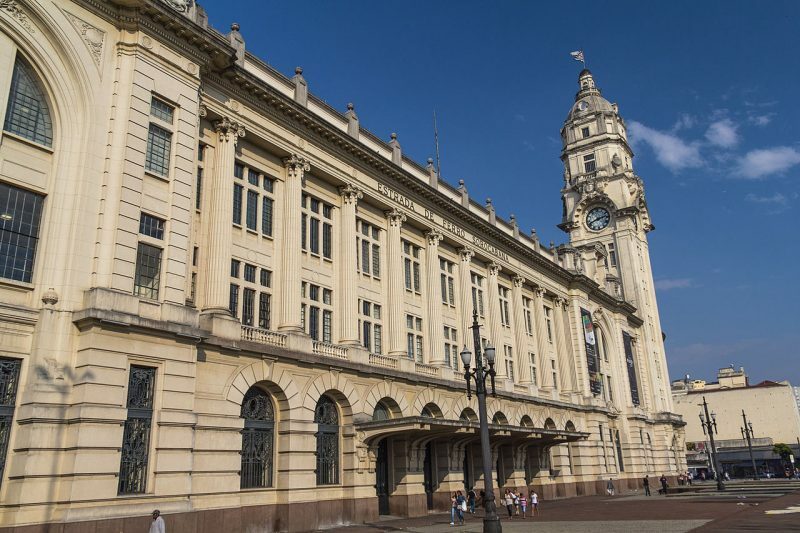 This historic Beaux Arts-style railway station, in addition to commuter rail service, is a major cultural arts center, with a prominent performance space Sala São Paulo and hosts one of the most extensive collections of modernist Brazilian art. 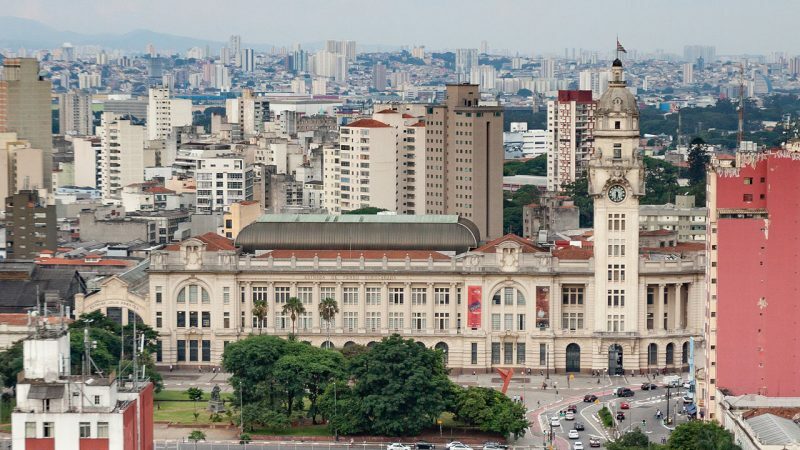 The Sala São Paulo is famed for hosting one of the largest and best-known orchestras in the world. The fascinating Museum of Image and Sound documents the important works of the new media that had been ignored other traditional museum in the country. This modest museum collects records and preserves the images and sounds of Brazilian culture. 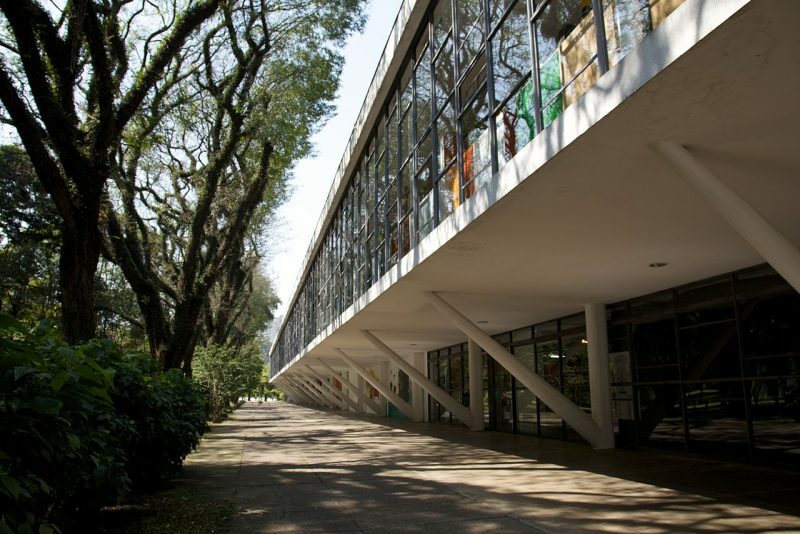 It’s collection of over 350,000 items which comprises of short feature films and documentaries, videos, records, photographs, discs, tape recordings, music albums, sound equipment, works of graphic design, and other materials related to the Brazilian audiovisual history. 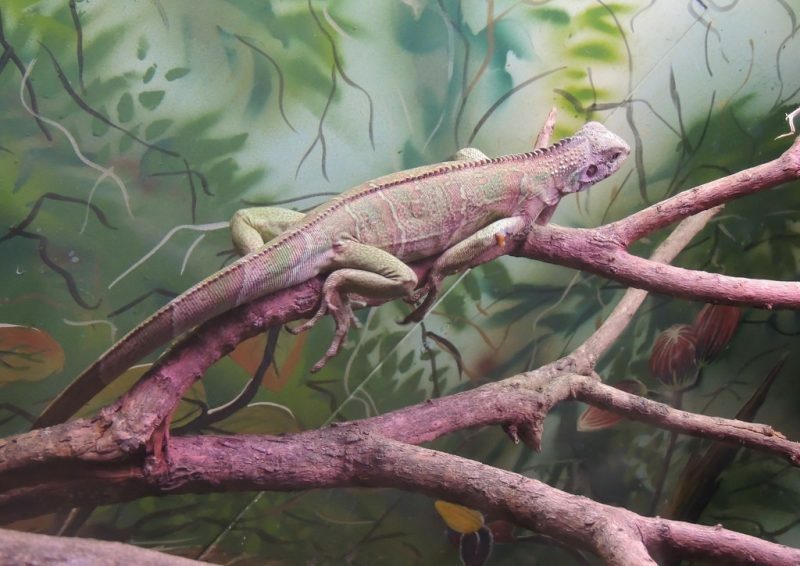 With over 824,529 square meters of space in what originally was the Atlantic Forest, the São Paulo Zoo showcases more than 3,000 animal species, including over 200 species of birds, 95 species of reptiles and 15 species of amphibians in enclosures that resemble the natural habitats of the animals. 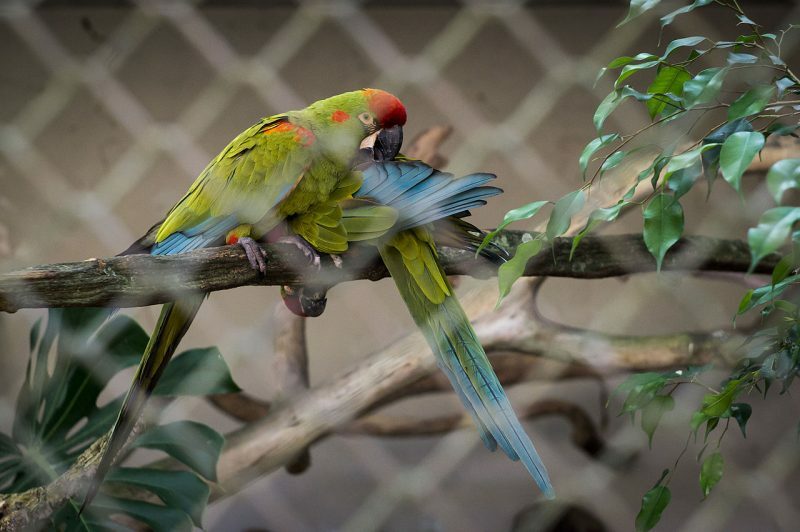 It also has a nursery for cubs, electric incubators and an incubation chamber for preserving eggs of birds and reptiles. 22. Corinthians Arena – Put Your Boots On! Built to serve as the opening venue for the 2014 FIFA World Cup, the Corinthians Arena is a new football stadium with a seating capacity of around 49,000, placing it among the fleet of largest stadiums in Brazil used by the top tier of the Brazilian League. 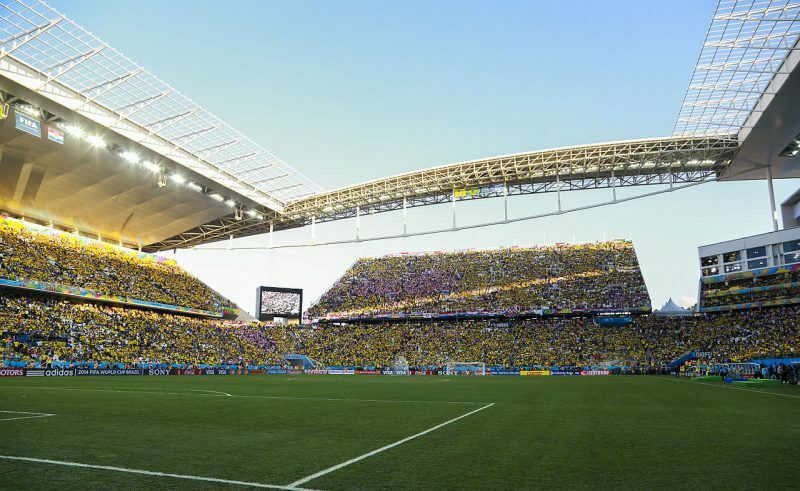 The stadium hosted the opening ceremony followed by the opening match between Brazil and Croatia in 2014 FIFA World Cup. 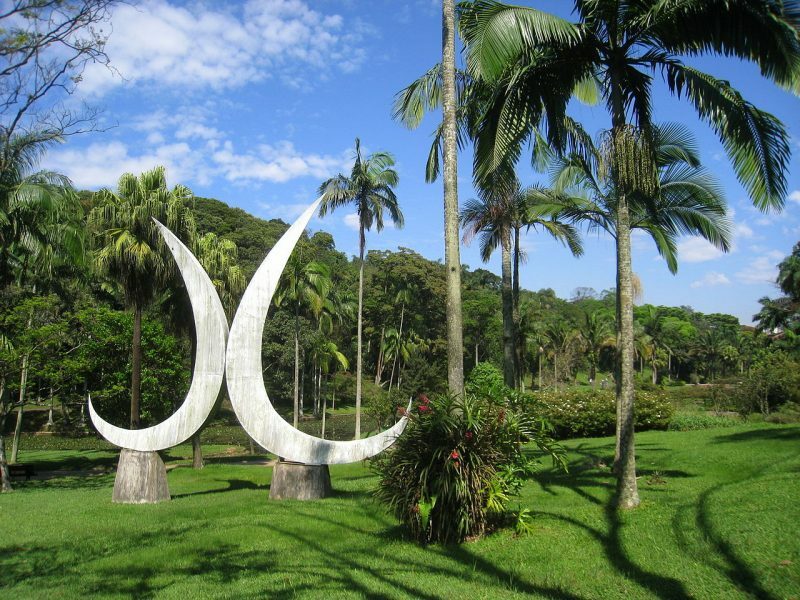 This humble botanical garden is conveniently located within the state park known as Parque Estadual das Frontes do Ipiranga, and is a natural spectacle of picturesque ponds and wonderful brazilwood trees, completed with a beautiful promenade of imperial palms and a herb garden which is filled with aromatic flowers and leaves. 24. Hopi Hari – Fun Unlimited! Hopi Hari is a beautiful Brazilian theme park divided into five main themed areas: Infantasia, a Looney Tunes- themed area which showcases Brazilian culture through animatronic puppets and other fictional cartoon characters; Kaminda Mundi, which is dedicated to the people of Hopi Hari and their ancestors; Mistieri, a large part of the park that features two roller coasters, one of which is the largest wooden roller coaster in Latin America; Aribabiba,capital of the fictional country which literally means “living life with fun” and; Wild West, which owes its name to the Old West theme. A haven for the graffiti artists in a city full of graffiti and street art, the Batman Alley is kind of an open-air art gallery attributed to the graffito of the DC Comics famed vigilante Batman. 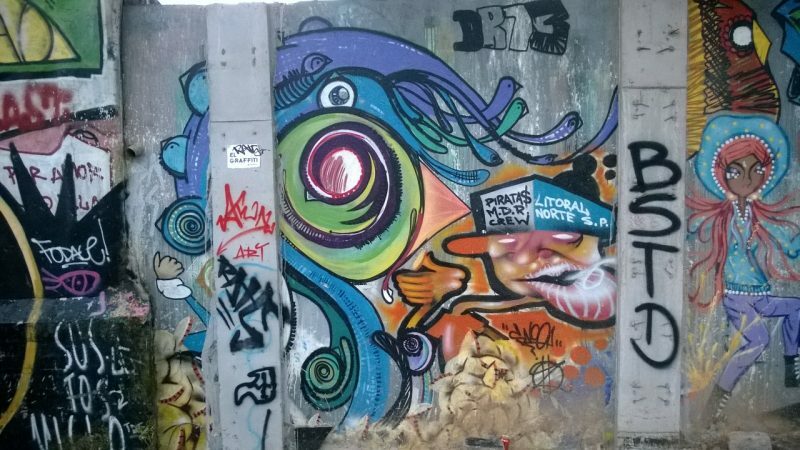 The street art tradition started in the 1980s when the first picture of Batman appeared on one of the walls, which is then carried forward by the local art students. Today the street continues to exist in a modern state of flux, with new paintings replacing the old pieces in many exciting forms.